Grace Covers Me: Look at Me! 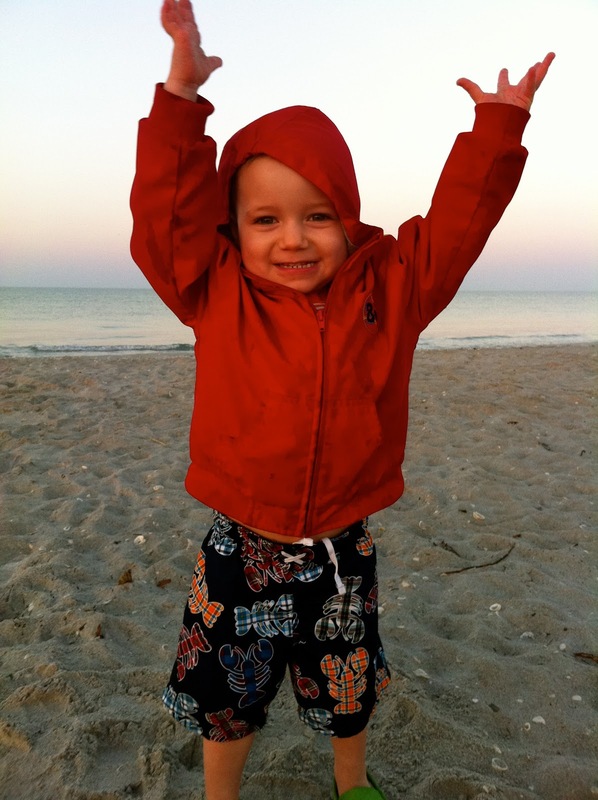 My youngest son Luke is 3, the age of No!, Why?, and super-duper cuteness. I know what you're thinking: Poor third child, competing with the others for her attention. Believe me, this little charmer gets plenty of attention. Kids crave their parents' attention, don't they? I remember many summer trips to the pool when I would plead with my parents to watch me do flips off the diving board and then give me a score, like in the Olympics. Or when my sister and I would choreograph roller-skating routines to the Footloose soundtrack or to Whitney Houston and then perform them for our parents. We all crave attention from those we love, not just kids. We want to be seen, heard, and understood. Look at me! Good news today: God sees, hears, and understands. He's watching, not from a distance with a stern look on his face or with His arms crossed. He's a good Dad who delights in His kids, even when they're belly-flopping off the high dive. He actually sings over us out of that delight; words aren't enough. Are you feeling alone today? Needing some encouragement? Feeling like nobody sees, hears, understands? Cry out: God, look at me!